Want to get paid thousands of francs a month for not doing anything? It may be time to consider a move to Switzerland. In early June, Swiss citizens will vote on whether the country should roll out an unconditional basic income (UBI) for citizens below a certain income level, equal to a stipend of around $2,500 per month per adult and $625 per month per child. It’s a controversial issue in Switzerland and around the world, and what happens here could set the stage for other countries. Details are scarce for the proposal, and most polls show the measure being defeated, although anything could change up until the voting occurs. 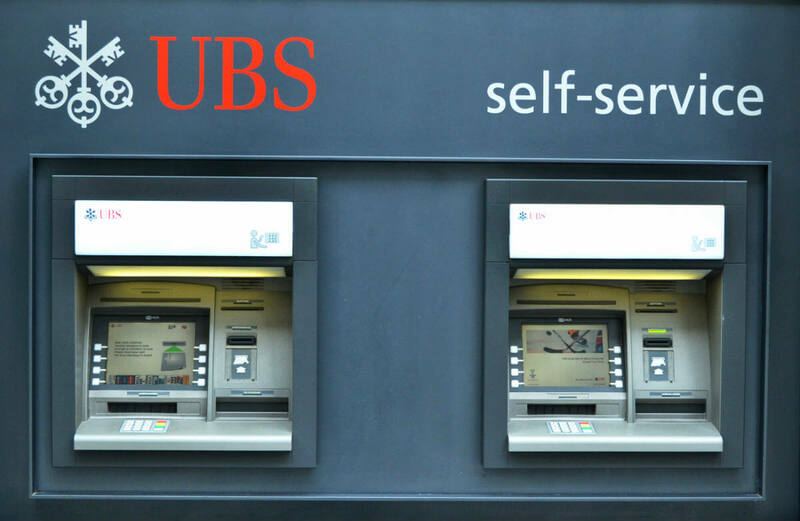 The basic idea is to replace Switzerland’s current welfare plan with the UBI to streamline the program and allow citizens to focus on other projects and avenues. The funding is “no questions asked”, meaning it will automatically be given to every Swiss citizen living in the country legally whose income falls below a certain level. The idea has caused debate throughout Switzerland and around the world. Let’s take a look at the main arguments on either side. The idea of an unconditional basic income isn’t unique to Switzerland—countries like Canada, the Netherlands, and Finland have also looked into it as a possibility, though none have taken it as far as the Swiss. One of the biggest arguments in favor of the initiative is that the current welfare system isn’t doing its job. Some supporters argue that welfare systems haven’t adapted to modern needs and social structures, leaving many people without the basic things they need to live. Welfare systems, they say, are clunky and outdated in their current form, and require too much information and work from the recipients for too little benefit. An unconditional basic income that applies the same amount to everyone would provide resources and funds to impoverished people while being easy to maintain. The stipend would also help reduce the large gap between the rich and the poor, which has been increasing in recent decades. A higher percentage of Swiss are in poverty or at risk for poverty compared to other European countries, even though Switzerland has a very low unemployment rate. Some people say this shows that the Swiss are working, they just aren’t getting enough money to show for it. Proponents also say the UBI is necessary as more jobs are eliminated or replaced by robots or automation. As the workforce changes and evolves, so too should the way we help citizens and promote economic growth. By putting more money into the economy, proponents say it will lead to increased spending, jobs, and overall economic growth and stability. Switzerland is one of the most expensive countries in the world. Even with the UBI, residents would barely be above the poverty line, which is 60 percent of the national median income. In 2014, the Swiss poverty line was $29,501, just below the proposed $30,000 annual UBI. So although people would be receiving a large sum of money every month, it wouldn’t get them very far in a country where the cost of living is nearly 70% higher than it is in the United States. One of the biggest opponents to the proposal is the Swiss government, which believes the stipend would lead to higher taxes. After all, the $30,000 per year per adult would quickly add up and need to come from somewhere in the country’s budget. There are also arguments that people will no longer be as incentivized to work if they can just skate by with a free lunch, which could hurt the country’s overall economy and lead to a skills shortage. In its current state, it appears the UBI will be fairly easy to receive, which may push people to give up their current job and live off the government instead. If that is the case, those recipients may not put as much money back into the economy in essentials like groceries and fuel, which could have an overall negative impact on the economy. Opponents argue that the global economy is still fragile, especially with continual innovations in technology that will have a largely unknown impact on the workforce. Why add another uncertain element to the mix? Time will tell the outcome of the June 5 vote, but recent polls show that only 24% of voters would have passed the measure had voting occurred in April.